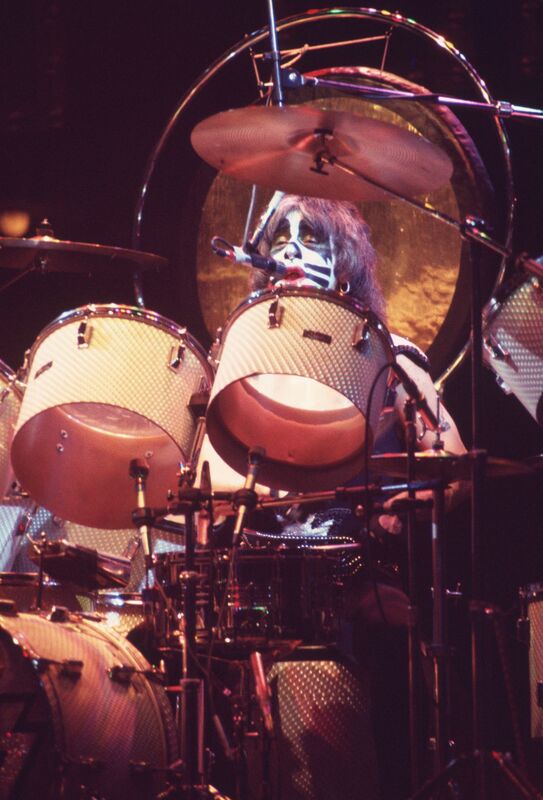 Peter Criss from KISS from the Aragon from November, 1974. KISS concert in Chicago, November 8th, 1974 at the Aragon Ballroom. Here is Peter Criss from that concert. Date Uploaded: Nov. 13, 2016, 7:23 a.m.